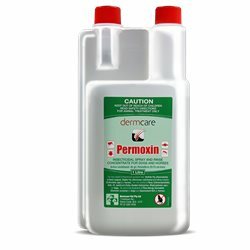 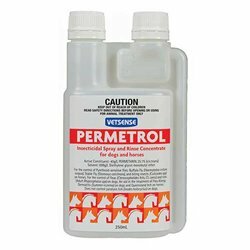 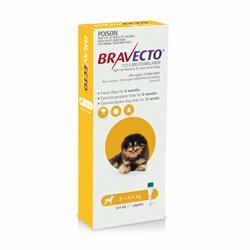 Comprehensive range of flea, tick & worm products including Advocate, Advantix, Bravecto, Frontline Plus, Nexgard, Sentinel & Interceptor. 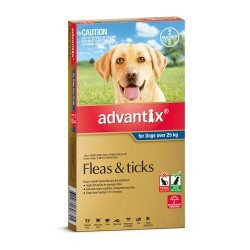 Flea, Tick & Worm Preventions There are 136 products. 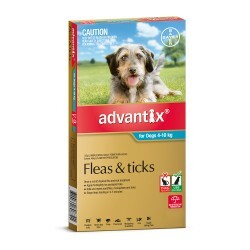 Tick bites aren’t just irritating, they can be deadly. 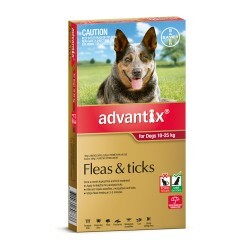 Whether they’re lurking in your backyard or bush on your daily walk, just one Paralysis tick bite can prove fatal. 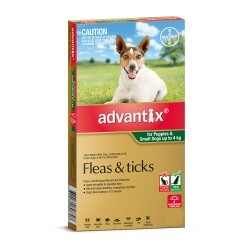 Protect them against fleas, ticks and other nasties before they bite . 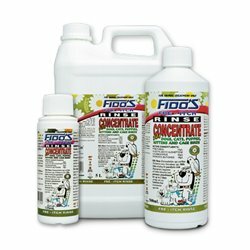 Comfortis Plus. 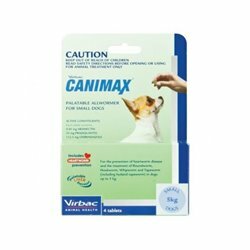 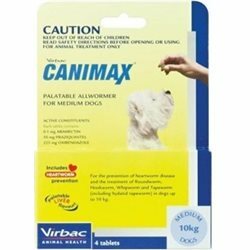 Fast acting, chewable, monthly flea, heartworm and intestinal worm control - for dogs older than 8 weeks of age and weighing more than 2.3kg in body weight. 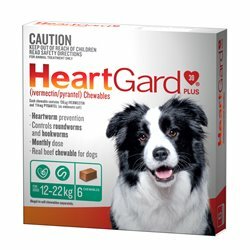 The Simple Way Of Protect Your Dog Against The Big 5 Parasites. 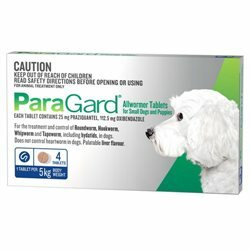 The Pack Includes Credelio + Interceptor Spectrum. 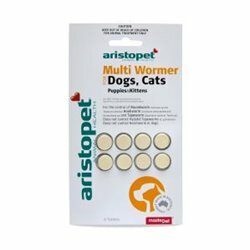 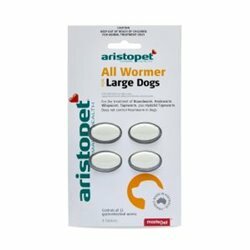 Aristopet Allwormer tablets control all 11 gastrointestinal worms in dogs including roundowrm, hookworm, whipworms and tapeworm (including hydatid). 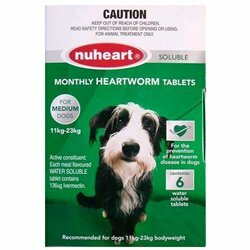 Treats Roundworm, Hookworm, Whipworm, Tapeworm, plus Hydatid Tapeworm. 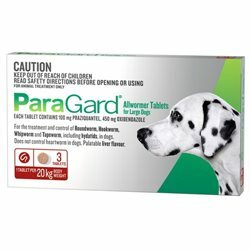 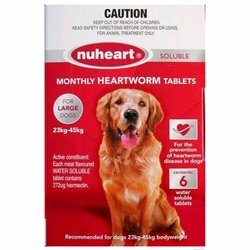 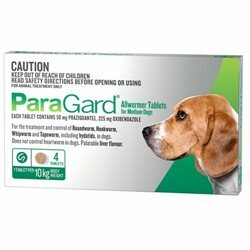 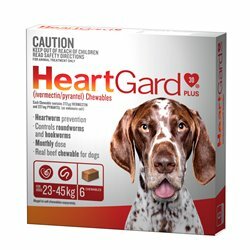 Does not control Heartworm in dogs. 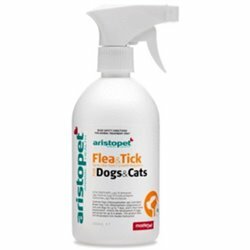 Aristopet Flea and Tick Spray contains highly synergised natural Pyrethrins to aid in the control of fleas and adult brown dog ticks. 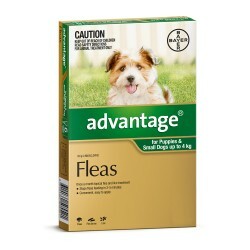 It kills fleas quickly and easily from head to tail. 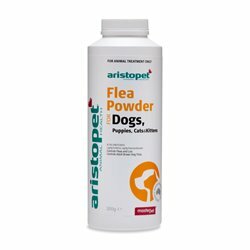 Aristopet Flea Powder for Dogs, Puppies, Cats & Kittens is easy to apply, quick and effective. 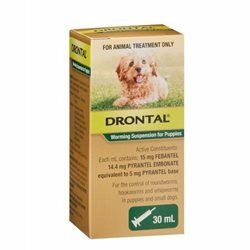 It contains tea tree oil, which drives away fleas and also has natural antifungal and antibacterial properties, which help to ease irritated skin. 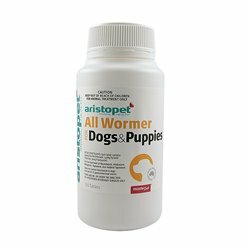 Fidos Closasole worming tablets are a broadspectrum wormer, for dogs and cats. 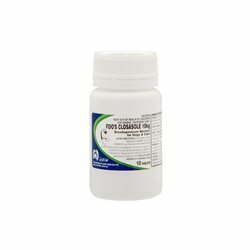 Niclosamide 1000mg/tab and Levamisole HCl 50mg/tab. 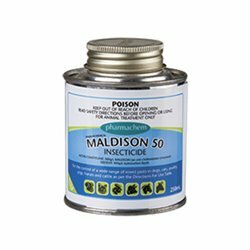 A highly effective parasiticide against the most common and important external parasites. 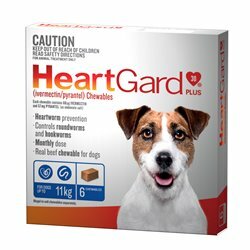 Available in 3 and 6 pack. 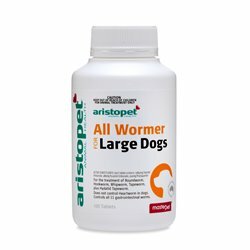 A highly effective parasiticide against the most common and important external parasites. 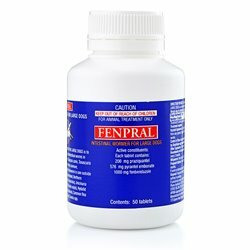 Available in 3 & 6 pack.